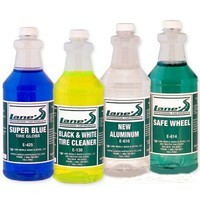 Lane's Car Care Products offers effective and professional products to car fanatics, auto detailers, and auto dealerships; they trust in our line of auto detailing equipment and detailing tools to satisfy their customers. 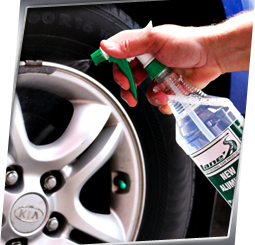 Our well-known name in the car care industry provides access to concentrated that you won’t find in retail stores. 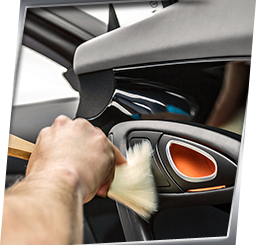 Make vehicles look like new with our interior car care products and exterior car care products. Unlike many retail products on the market today, ours are not diluted. With us, you get the full-strength professional product delivered right to your door. 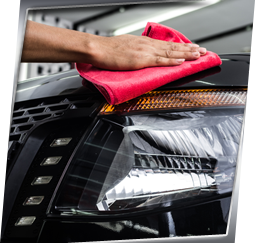 Now your personal cars and trucks can shine like they've just come off the showroom floor. Join over a million satisfied customers who trust Lane’s for all their needs. We are your one-stop source for all auto care kits. 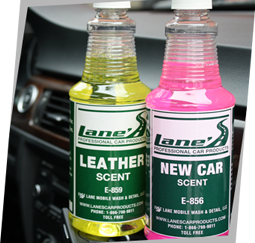 Lane's Car Products, a well known name in the car care industry supplies concentrated car care products not found in retail stores. 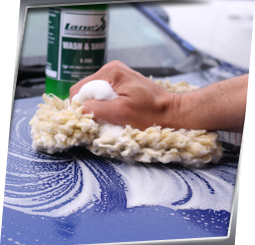 Lane's is your one-stop source for all interior and exterior car care needs. We Turn Amateurs Into Pros! !